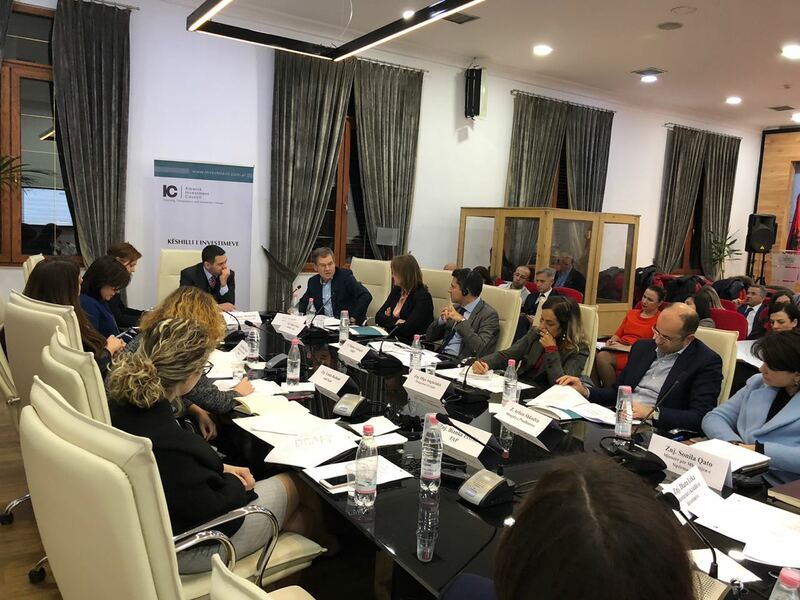 Tirana, Tuesday, 29th January 2019 / Albania Investment Council (IC) held a regular meeting “On Inspections” chaired by the Minister of Finance and Economy, Ms Anila Denaj. In her speech, Minister Denaj said that one of the priorities of the government is to create a favourable business climate. She underlined the importance of formalization through the establishment of fair rules, as well as the need for a higher quality of inspections, not necessarily coupled with high inspection frequency. 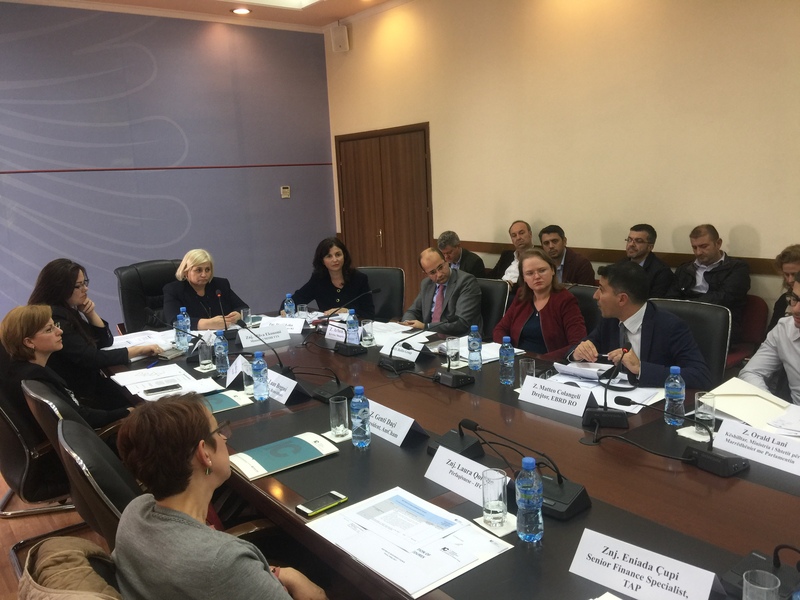 In addition, Ms Denaj thanked the EBRD for its support in improving country’s business climate and promoting good governance, and extended her gratitude also to SECO (Swiss State Secretariat for Economic Affairs), who together with EBRD will support for the next 3 years the work of the Secretariat and IC. 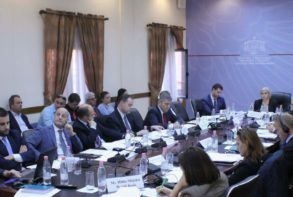 Ms Denaj informed the IC that a new Unified Investment Law is being prepared, which will be consulted through the Investment Council. Further progress of the Inspection Reform, as part of the deregulatory reform, requires reflection and evaluation of the impact and achievements to date, and prioritisation of further interventions in alignment with other structural reform in the public administration. The progress of the online inspection should be followed by the unification of the administrative practices, publication of commentaries and building sustainable human capacities, trained and updated with the latest legislation changes. Business representatives highlighted the great importance of this meeting’s agenda and appreciated the prepared documents for its clear messages in considering formalization, fair competition, inspections and inter-institutional coordination – as equally important drivers which influence the investment climate. Participants agreed that the inspectors’ attitude toward the business has improved, but they also pointed out the areas in great need of improvements such as inspection procedures, transparency and efficiency. 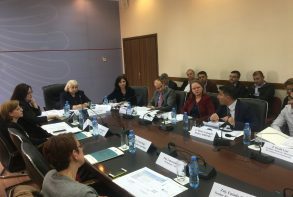 Members also recommended greater attention to local-level inspections, as they often overlap with central inspections by generating extra costs to businesses and emphasized the importance of prior consultation of norms in specific inspection areas and the need for a sustainable secondary legislative framework. 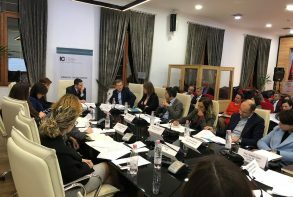 EBRD’s Regional Director for the Western Balkans, Ms Zsuzsana Hargitai, referred to the work done by EBRD in Serbia in the last two years, aiming to enhance coordination of inspections with clear and transparent guidelines, and stressed that the inspection reform requires a lot of efforts and does not yield immediate results. 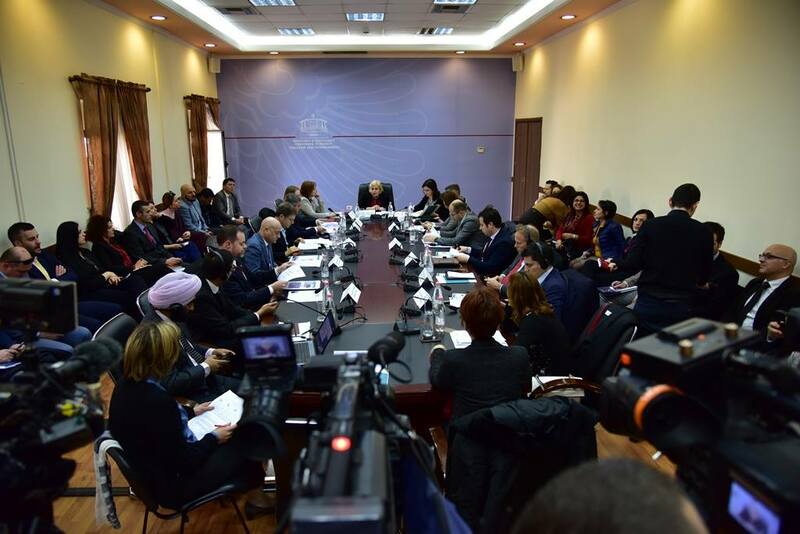 She expressed EBRD’s readiness to help in this area and underlined the importance of planning inspections and disclosure of decisions, and suggested the establishment of joint working groups with the participation of businesses and responsible ministries for the implementation of the reform in specific sectors. 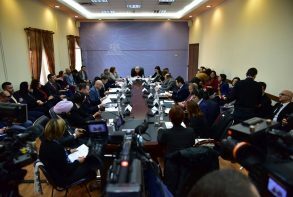 Representatives of IFC and EU agreed with the findings while mentioning the assistance that these donors have provided to the country, particularly on the institutional aspect. They stressed the importance of designing and developing risk-based inspection methodologies as well as the need for appropriate guidance accompanied by training sessions. The General Director of National Food Authority (NFA), Mr Agim Ismaili, shared with the IC members some NFA’s measures, as an inspectorate of special importance. He informed that NFA has now a national risk-based plan which aims to reduce inspections number and business costs. NFA has implemented during 2018 a new practice of business self-control, accompanied by continuous business communication. According to Mr Ismaili, many indicators show that businesses have invested a lot in food safety standards. Meanwhile, the Minister of State for the Protection of Entrepreneurship, Mr Eduard Shalsi, said that the area of inspections has long been of concern to everyone. 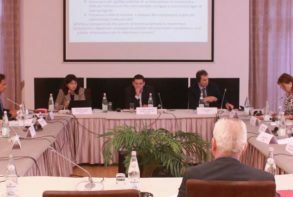 He considered the material prepared by the Secretariat as interesting to be further analysed, where some concrete conclusions with concrete deadlines can be drawn. Although there has been some significant progress in the area, there is still a lot to be done, especially with regard to inter-institutional communication. Mr Shalsi underlined the importance of using information technology to get closer to businesses, to communicate more directly and to eradicate the notoriety of inspectorates. As per the last point in the agenda, the IC also discussed the progress of its previous recommendations as well as the proposed topics for the 2019 IC Agenda. Full meeting materials will be published shortly on the IC website. For more information, visit us again.